Positively Sensory! is a sensory guide written to parents because a parent holds the most power to influence a child and shape his behavior for success. No person has greater potential for positive impact in a child’s life than a parent or caregiver. Positively Sensory! can also be used by professionals in their individual work with children or as a tool in partnering with parents to create lasting change and progress. Positively Sensory! 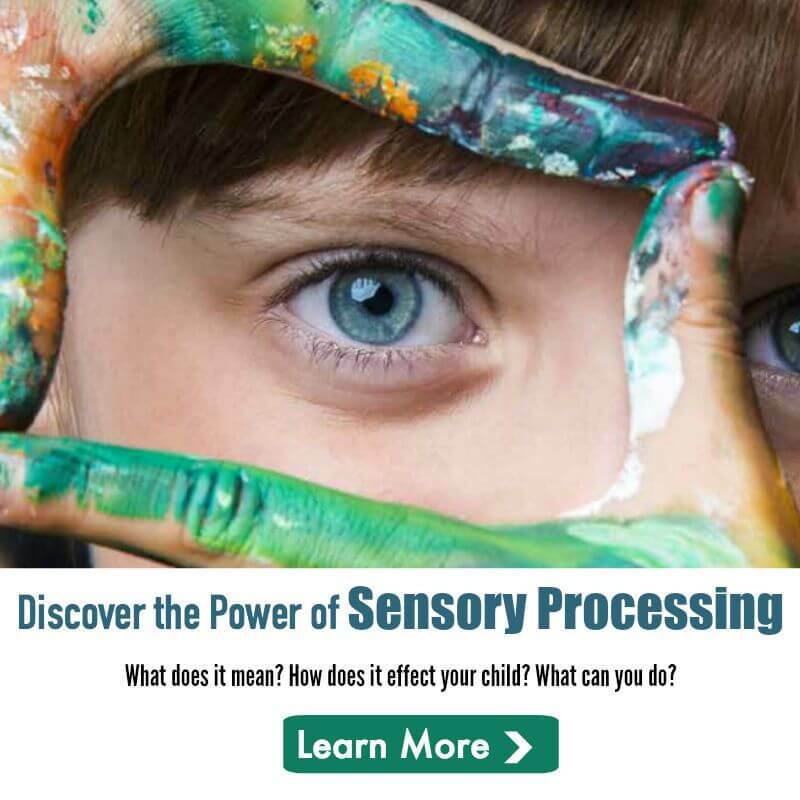 combines behavioral strategies with sensory processing information in order to help parents create healthy, happy learning situations and forward progress. Whether a child is learning to make a friend, learning to respond when spoken to, learning to dress, or learning academic information in a classroom, his brain synthesizes pieces of information brought in by different sensory systems, processes that information, and responds. Those responses are shaped by experience. Thoughtful, purposeful sensory opportunities can be a powerful key in providing experiences that are healing and set up positive growth and learning for a child. Positively Sensory! will help parents and professionals identify the gift a child has to give, identify how a child learns best, identify how to help a child develop learning flexibility, and recognize the sensory barriers a child has and respect them. Developing a strong sensory processing and behavioral framework can help parents and professionals problem solve in even the toughest of situations. Engaging in positive, developmentally stimulating, and purposeful activities can be a game changer in the life of a child and help a child blossom to his full potential. Amy Vaughan is a nationally registered and Missouri state licensed occupational therapist. She is Board Certified in Pediatrics through the National Board of Certification in Occupational Therapy (NBCOT) and has practiced as a pediatric therapist for 18 years. She has worked in hospital-based pediatric settings, school-based intervention, school team consultation, community mental health settings, and private clinic practice. Amy consults and provides training instruction to therapy and teaching teams both for school districts and for out-patient clinic practices. She works with Burrell Behavioral Health in Springfield, Missouri, where she serves on the Autism Center’s Assessment Team and has led the development of Burrell’s occupational and speech therapy out-patient services. She also serves on Burrell’s Strength-Based Assessment Development Team. 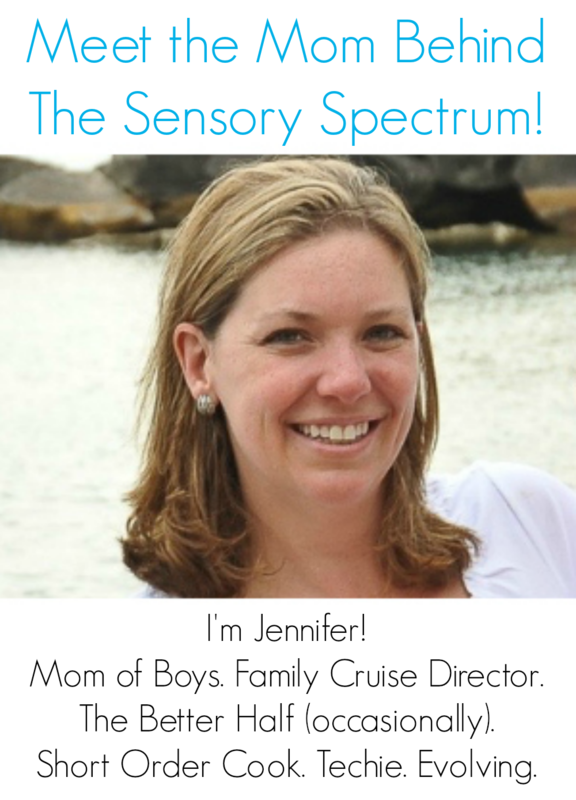 Amy is a graduate of the University of Kansas and is certified in Sensory Integration and Praxis Testing (SIPT). She is also certified to use Interactive Metronome tools, as well as Integrated Listening Systems, and is certified in early intervention using the DIR (Developmental, Individual Differences, Relationship-Based) method of treatment. She has trained hundreds of individuals in pediatric therapy theory and practical application through leading seminars, teaching a college level pediatric course, and as a module trainer for the Missouri First Steps Program. In 2011, Amy was recognized by the Springfield Business Journal for both their 40 Under 40 Award and their 20 Most Influential Women in Southwest Missouri Award.